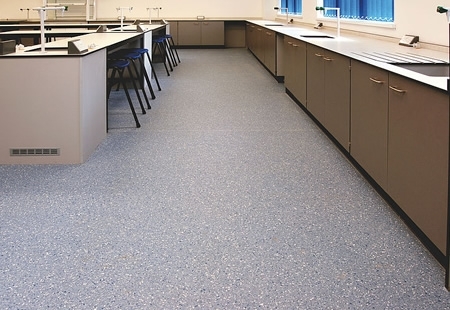 Polyflor Prestige flooring is ideal for heavy traffic areas in need of hard wearing floor covering, which looks modern, aesthetically pleasing and easy to maintain. 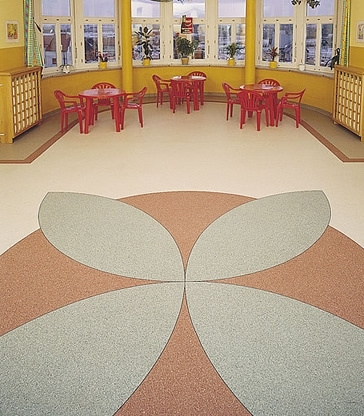 This flooring system is perfect for application throughout showrooms, department stores, restaurants and leisure centers to name a few. Cuts will be 2m wide by half the m2 in length to give the total m2 in area.